StyrofoamMom is an environmental film that examines the challenges involved in eliminating single-use plastics and specifically ESP or Expanded Polystyrene. The film includes interviews with Cheryl Kaagen, a Maryland State Senator, concerned with the impact on the Chesapeake Bay and the fish, wildlife and public health of her state. 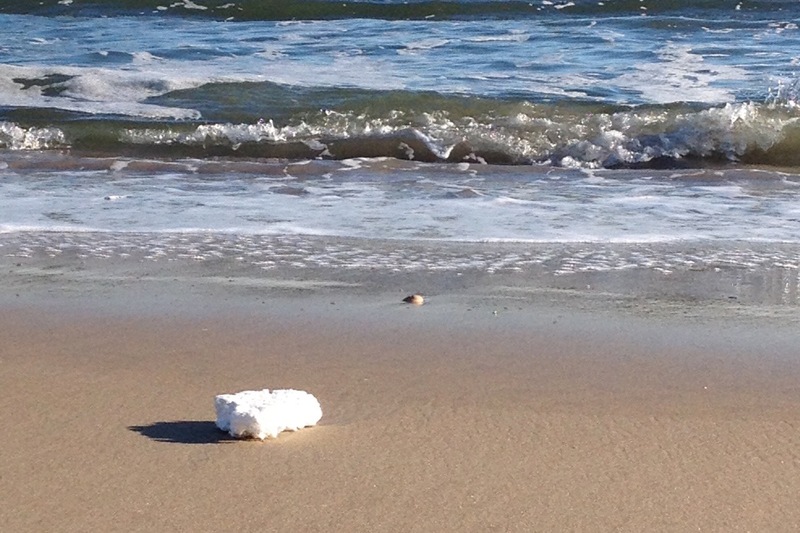 Greg Kasten, President and CEO of Ocean Pro Industries & Profish, Ltd., in Washington, DC, gives his perspective on the use of styrofoam in the fishing industry. Alexandria Dysard, Director of Sustainability, Mom's Organic Market, addresses the challenge to keep styrofoam out of the retail grocery chain and recycling the product. Michael Levy, American Chemistry Council, discusses the efforts of his organization to recycle Styrofoam. Gennari also focuses on the removal of styrofoam from Fairfax county schools through her interviews with youth. Baltimore Beyond Plastic is an organization whose spokeswomen led the charge for Maryland styrofoam legislation. Gennari gives air time to these collective voices in her film which is dedicated to improve the health and well being of her community, the oceans and the marine life affected by single-use plastics and styrofoam. The increasing popularity of ordering products via the Internet has led to the proliferation of styrofoam and threatens our environment. 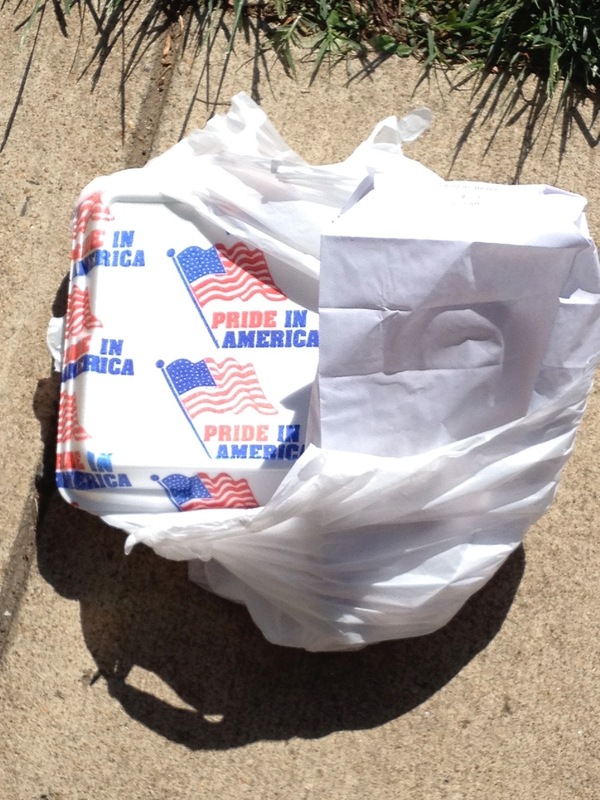 Gennari takes a look at solutions to the current challenges communities face as they seek to eliminate styrofoam use. Her #holdthefoam campaign has received global attention through Arlington Public Media on her program Sustainable Scoop in Arlington, Virginia, and throughout the country. 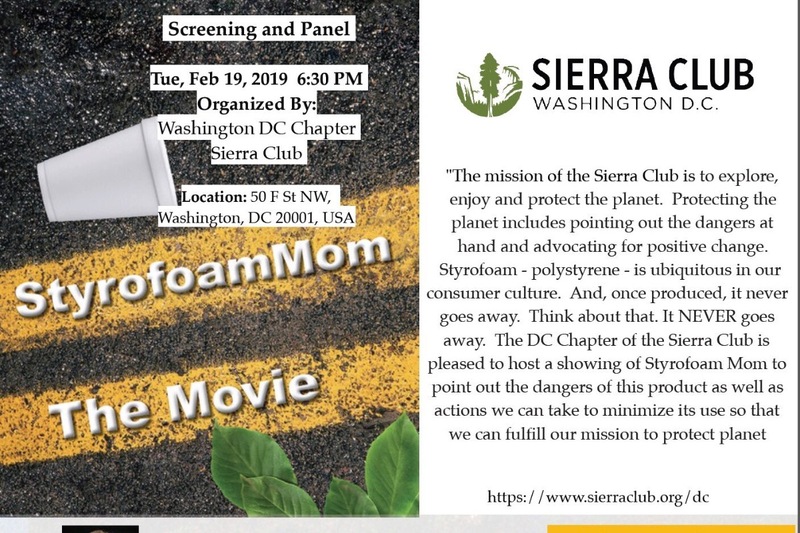 The film StyrofoamMom was released in March 2019 and is set to be screened in film festivals and with environmentally responsible organizations like the Sierra Club, the Center for Concern in Washington, DC, universities and trade associations. Gennari welcomes your contributions to support screenings near you and in your community. “What is a Circular Economy? Greg Casten is president Ocean Pro Ind. Profish ltd. Awarded the Mayor’s Sustainability Award for their environmental stewardship, innovative best practices, pollution prevention, and resource conservation. Greg is featured in the film. Jessica Graham president JG Global Advisory an environmental security management consulting company. Jessica is an eco-warrior that has worked with the U.S. government and international organizations on environmental issues over the last decade, working at the cross-section of law enforcement and conservation. Today was a wonderful day. 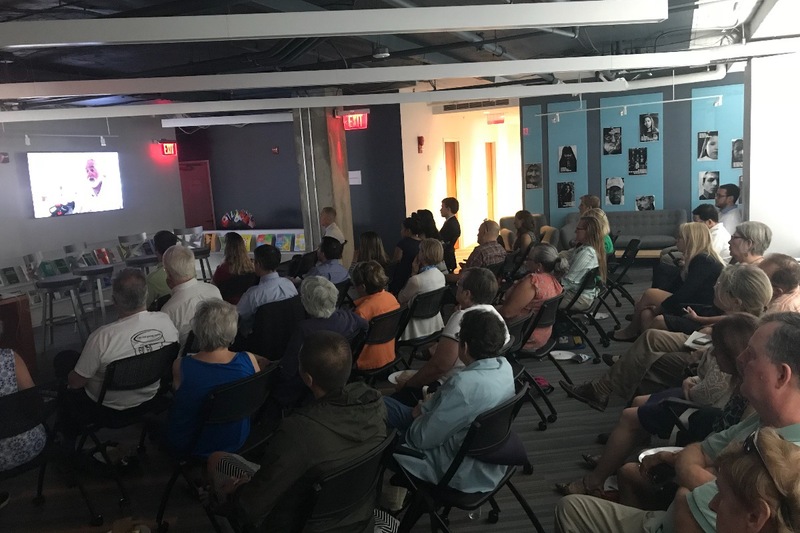 A screening of the film was hosted by the Green Business Roundtable with Steve Offut and held at the Center of Concern, an organization that beautifully links faith with stewardship. I was so honored to be in a room filled with deeply engaged and sincere problem solvers.